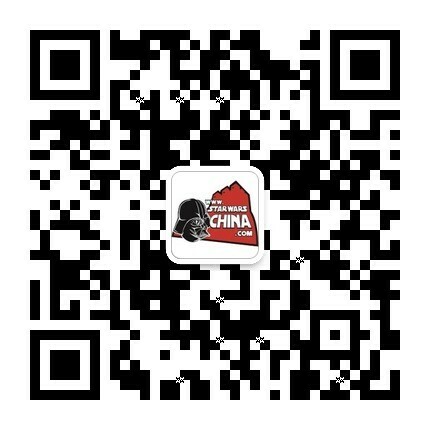 ﻿﻿ 熔岩部队(Lava Troopers) - Wookieepedia - 星球大战中文网 Star Wars China - Powered by Discuz! Lava Troopers were black armored stormtroopers stationed in Fortress Vader on Mustafar during the Age of the Empire. They encountered the Rebel Alliance crew of the Auric when they became stranded on the planet. Their helmets had red lines and they carried E-11 blaster rifles. Commanders were identified by the red line on their left shoulder pad.